files--fully linked executables, compiled applications, or system libraries--are COFF files. There is hardly a system-related task that does not require some knowledge of COFF, from understanding assembly source to implementing a proprietary system enhancement. 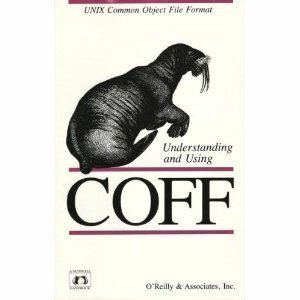 This handbook explains the COFF data structure and its manipulation.Contents include:Basics of COFF.Assembly code relocation process.COFF file headers.Relocation structures.Linking.The COFF system in UNIX.Magic numbers.The COFF symbolic debug system.